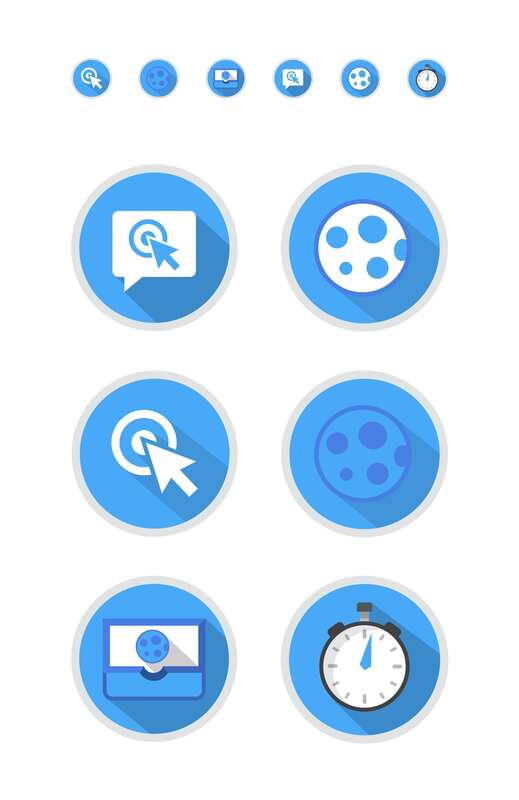 Google engaged EKR’s illustration team to create custom icons for use in its marketing. Google has been one of EKR’s biggest clients for several years. 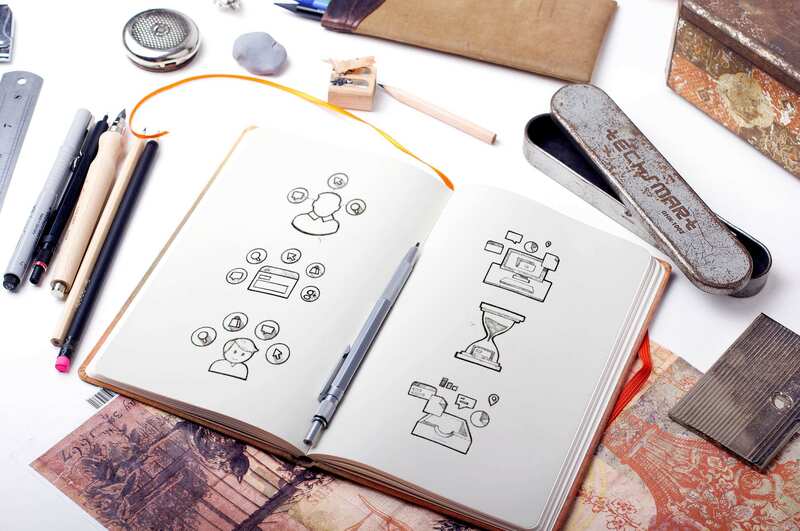 Included in the project types Google has sent to our team are custom illustrations and icons. After sketching and planning the ideas, our illustration team has completed hundreds of vector designs and icons for Google. Each design follows the Google style guide standards while remaining unique to the product or service for which it is designed. 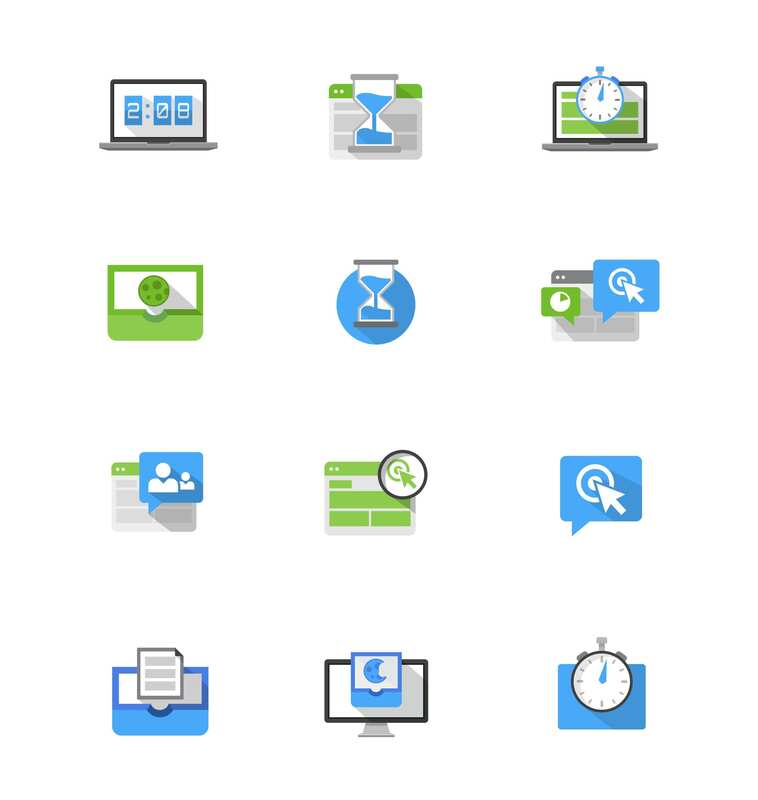 Many of our illustrations and icons can be found in the Google style guide for other designers and agencies to reference. EKR presented a variety of concept designs and illustrations to establish the final direction and align expectations with the client. After the initial icon styles were selected by the client, EKR creates pixel-perfect illustrations for delivery.